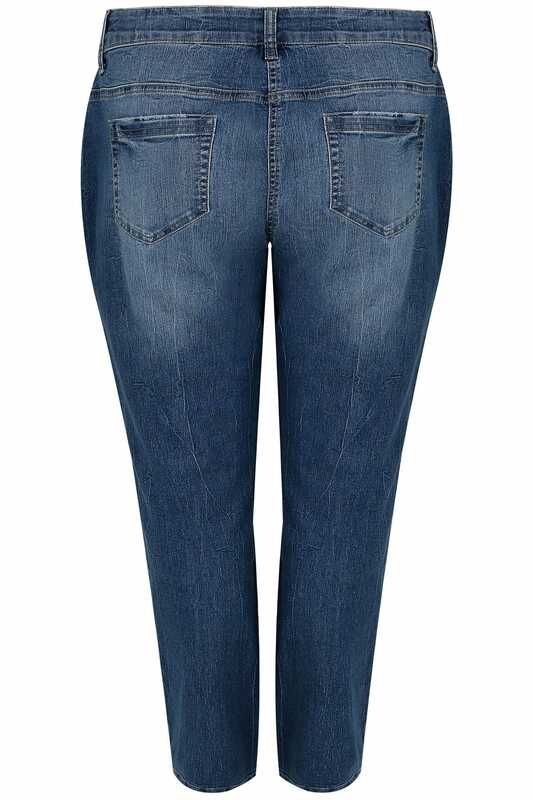 Refresh your staple line-up with these comfortable jeans in a relaxed slouch style. 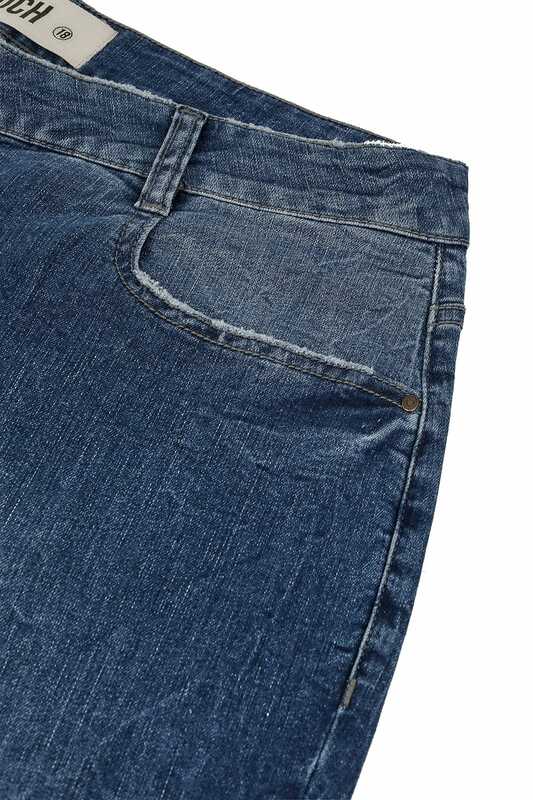 Designed with distressed seams, they showcase an authentic washed finish, five pockets and a secure zip fly and button fastening. 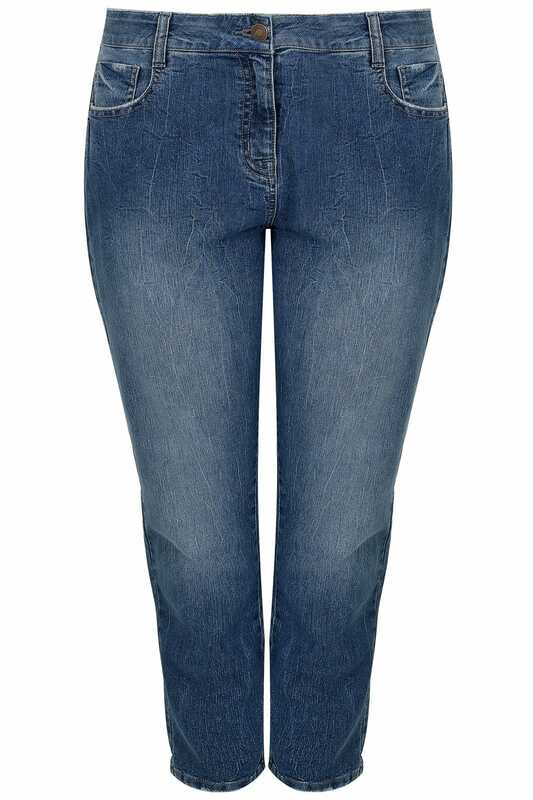 An everyday must-have, we love their flattering style.